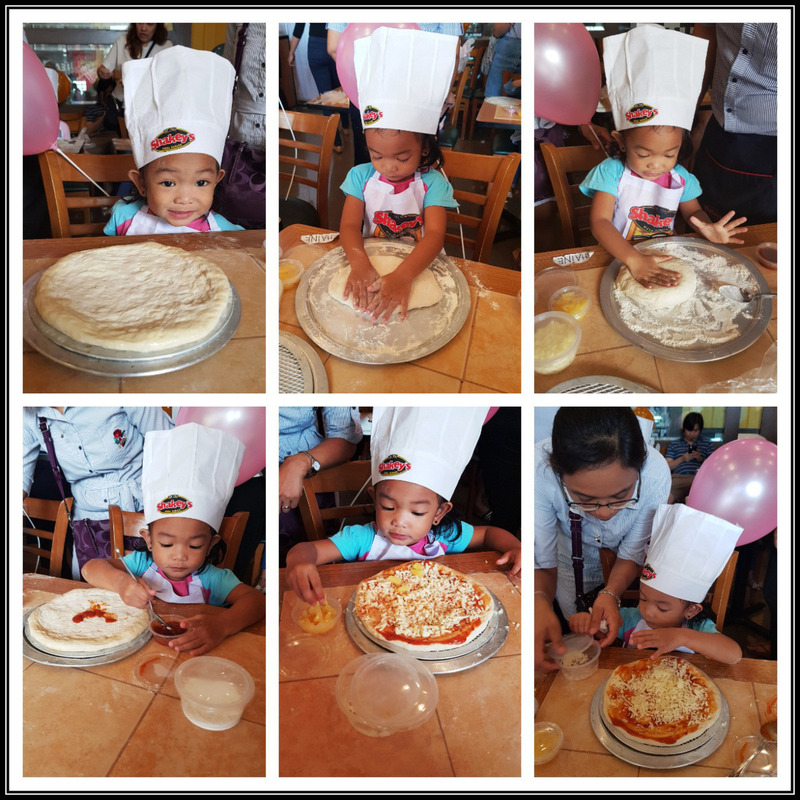 My family loves pizza, in fact every other weekend we create our own pizza master piece for our merienda. 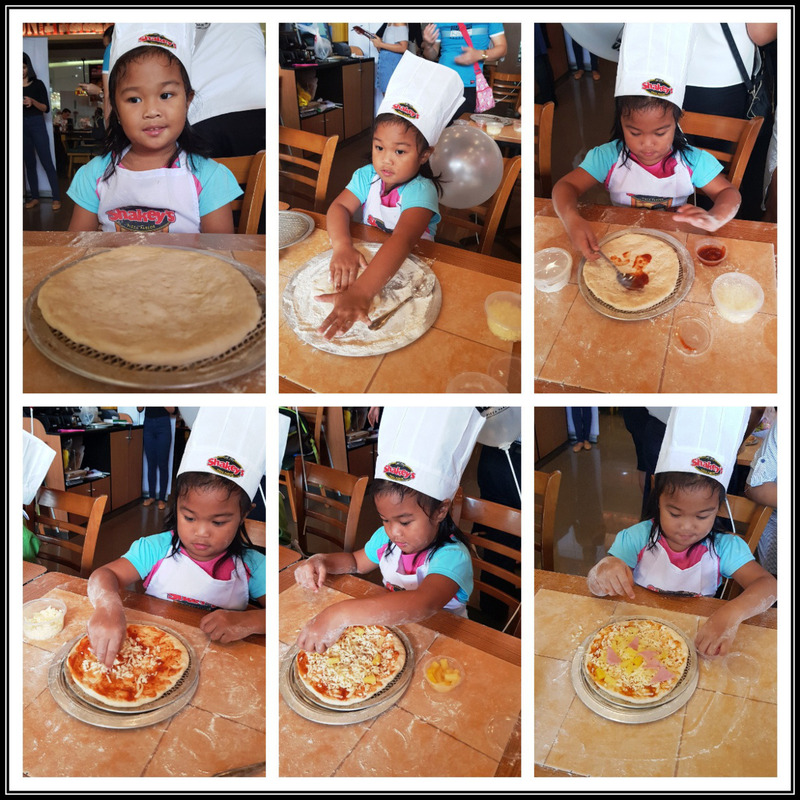 I let my kids create their own pizza using basic ingredients I bought in the supermarket. 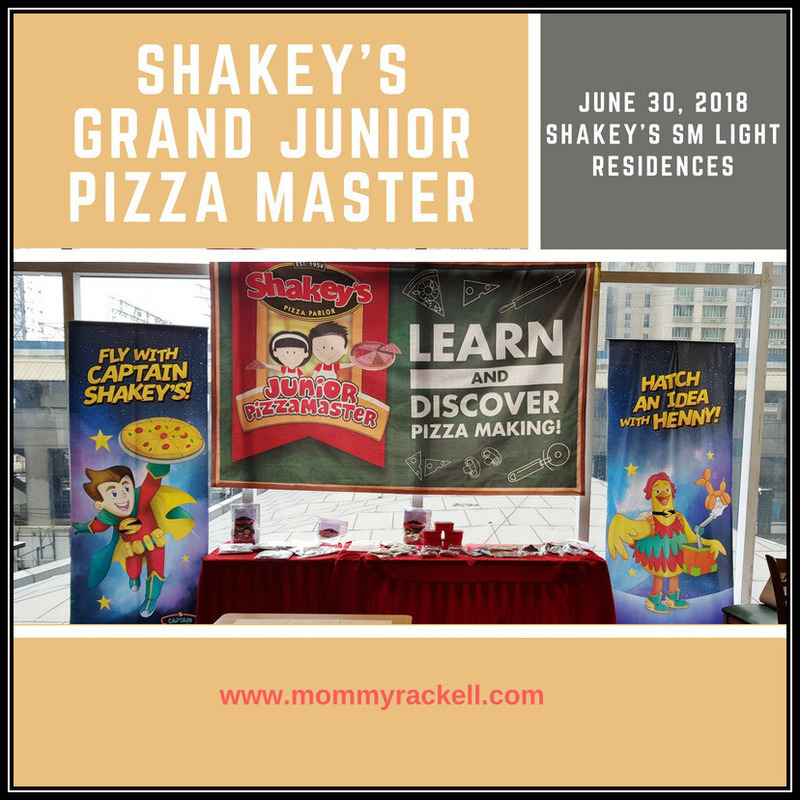 So when I received an invitation from my Shakey’s family about their Back-to-School Shakey’s Grand Junior Pizza Master happening on June 30 at all Shakey’s stores nationwide, I immediate block off our weekend for this event. 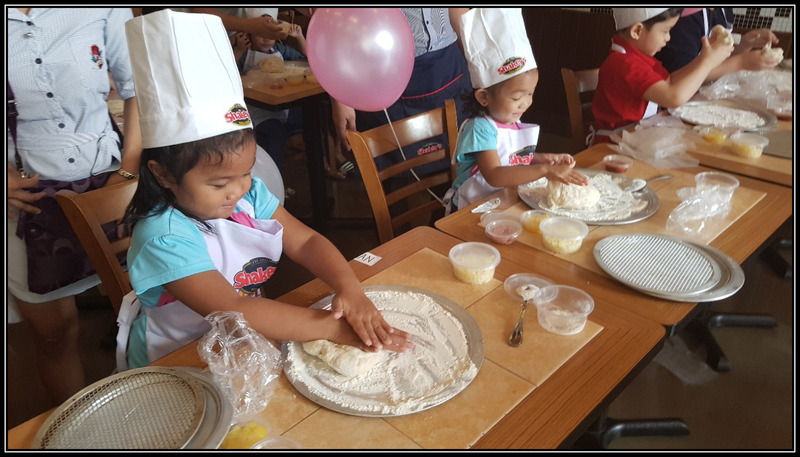 I know my kids will enjoy and experience the art of pizza making. Since we have prior commitment on morning, I chose the afternoon slot at SM Light Mall. As soon as we arrived at the place, my kids got excited since I told them that they will make their own pizza. We were welcome by the staffs and assist our daughters to their seats. 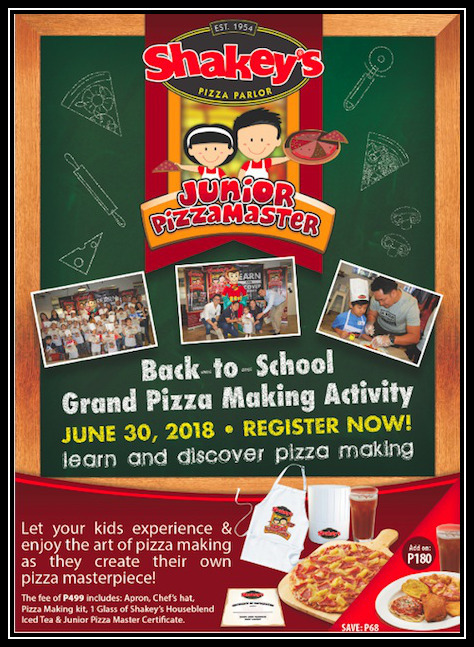 The training fee for this activity is Php 499.00 inclusive of apron, Chef’s hat, Pizza Making Kit, 1 glass of Shakey’s house blend Iced Tea & Junior Pizza Master Certificate. 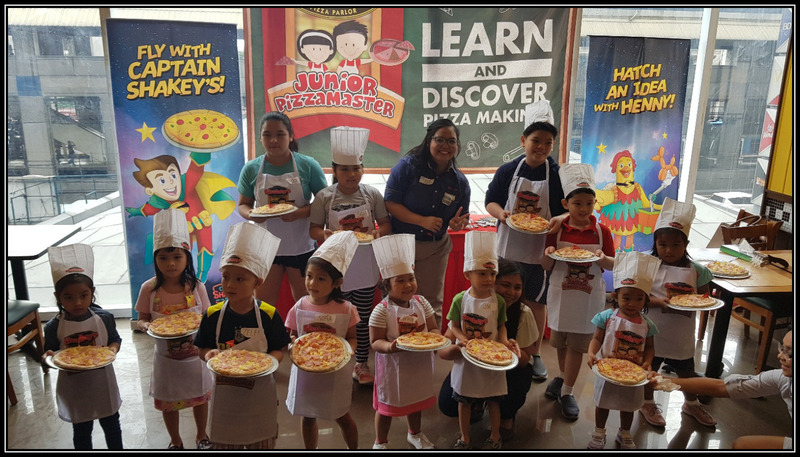 Each kid has their own materials and ingredients for pizza, there are also some staffs around the area that assist them in creating their pizza master piece and being a hands-on parents, Ian and I decided to help our kids instead. Ang galing kasi talagang nag eenjoy sila! Let me photo blog what happened during the training program. 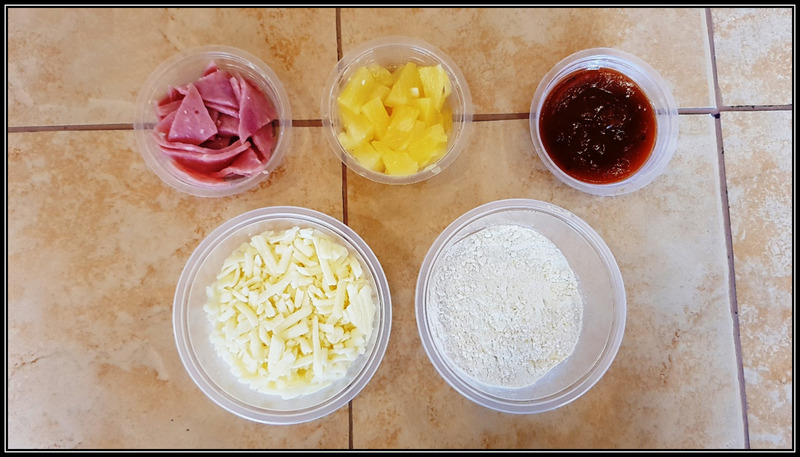 The ingredients - Dough, tomato sauce, shredded cheese, pepperoni and pineapple. Go Ate Rhian! Go Rhaine Rhaine! 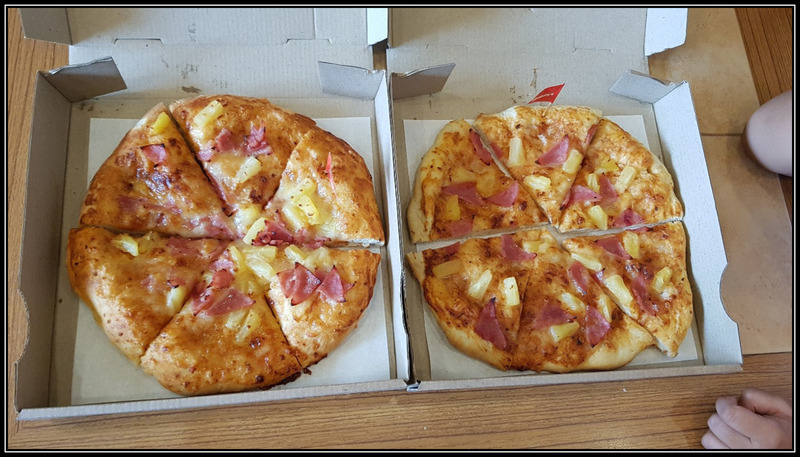 After they received their pizza, the staff gave them certificate of completion. 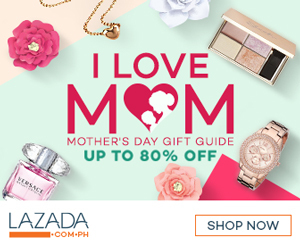 Congratulations Rhian and Rhaine! 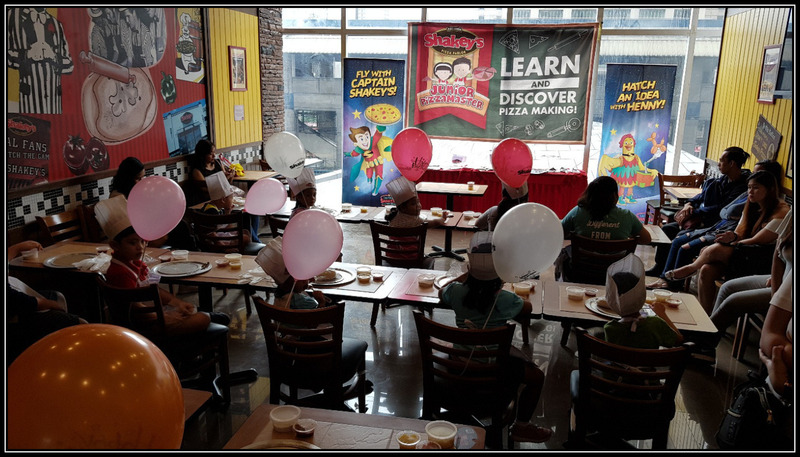 They also prepare fun games and prizes for the kids and of course, the party is not complete without the appearance of Suzy. 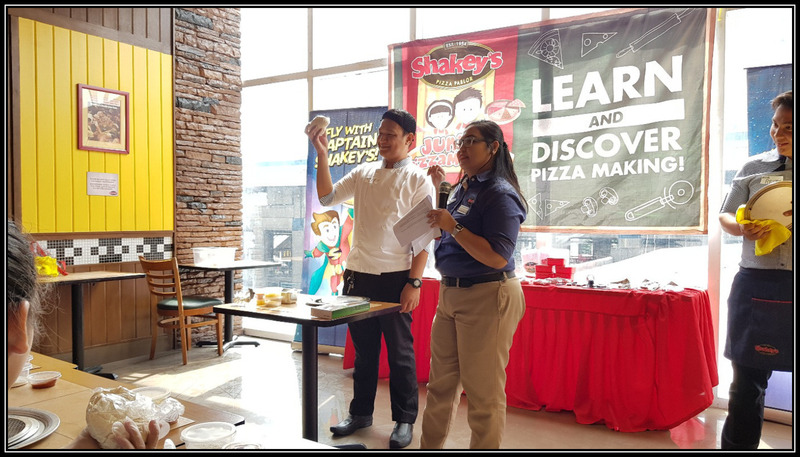 Thank you Shakey’s for inviting us to your Back-to-School Junior Pizza making program. My kids really enjoyed creating their own pizza masterpiece. 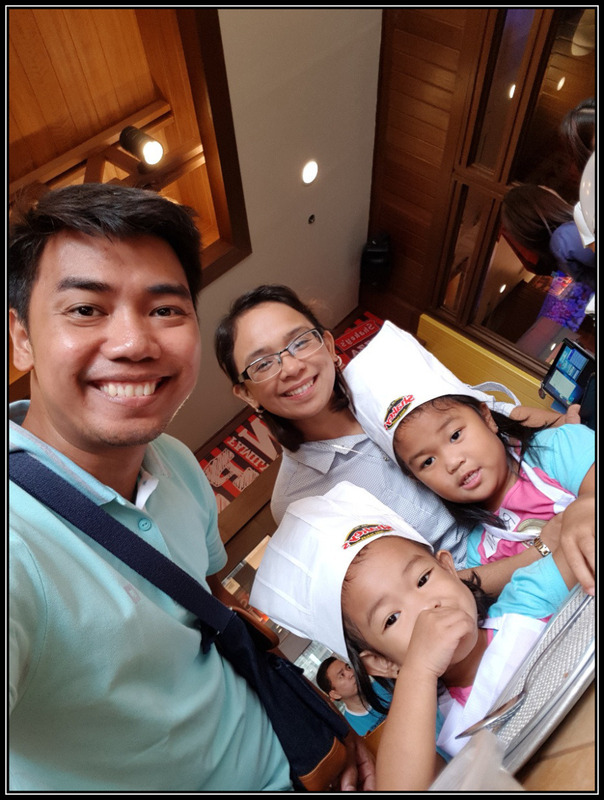 In fairness, naubos namin yung pizza na ginawa nila and promise, ang sarap pa. Now, my kids are always looking forward every weekend as Saturday is our “Pizza Making Day”. 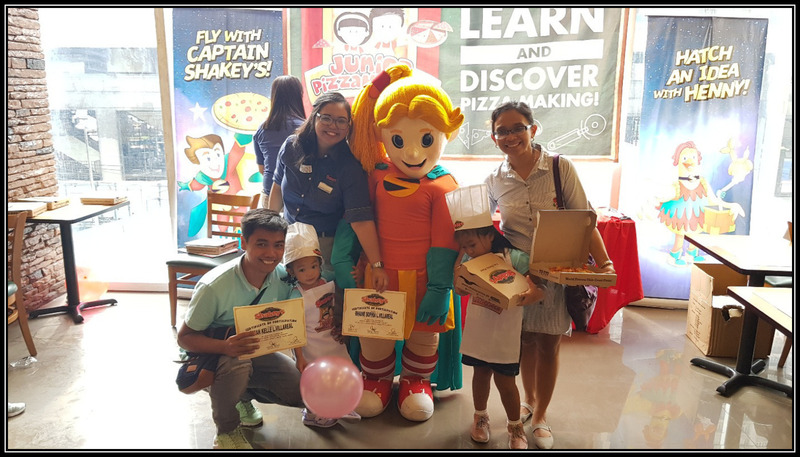 For inquiries about this program, log on to www.shakeyspizza.ph or follow their official Facebook account.